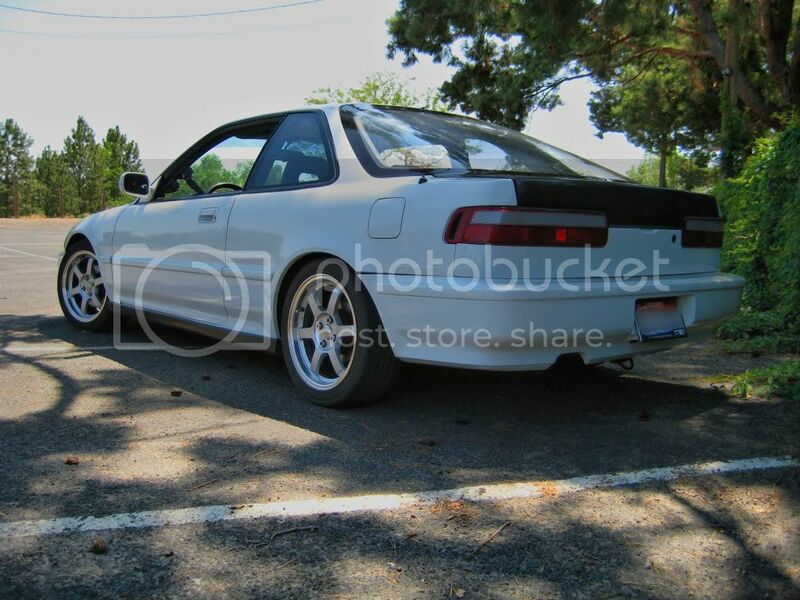 Team Integra Forums - Team Integra > Generation Specific > Generation Two > Show off your DA integra! Here's the DB2 GSR thread, for those interested. no way man haha. money's a little low right now so im selling my teg to make some money but i still want an integra so im gonna go old school and save some money. come on people, show me what you got! 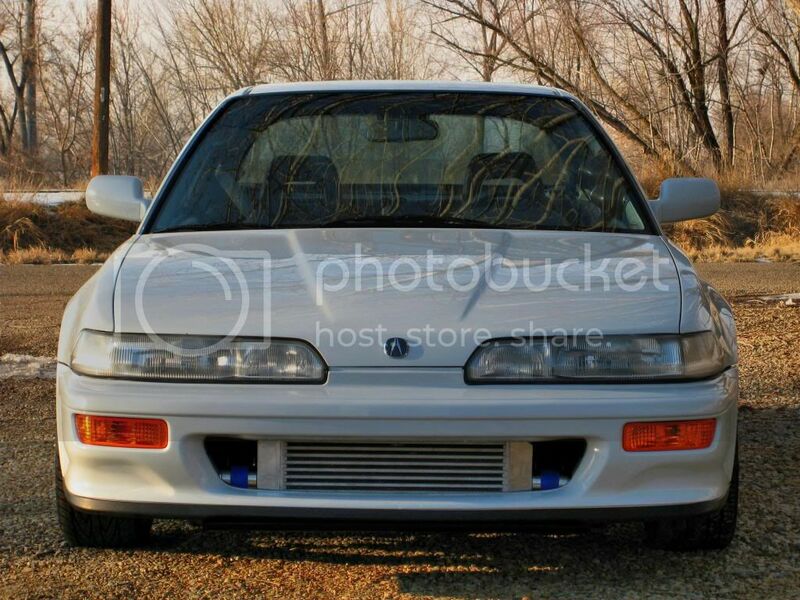 So ive had a DC integra for the last two years and im getting ready to sell her but I plan on buying another integra, thinking about going a little older and getting DA. Show off your DA! 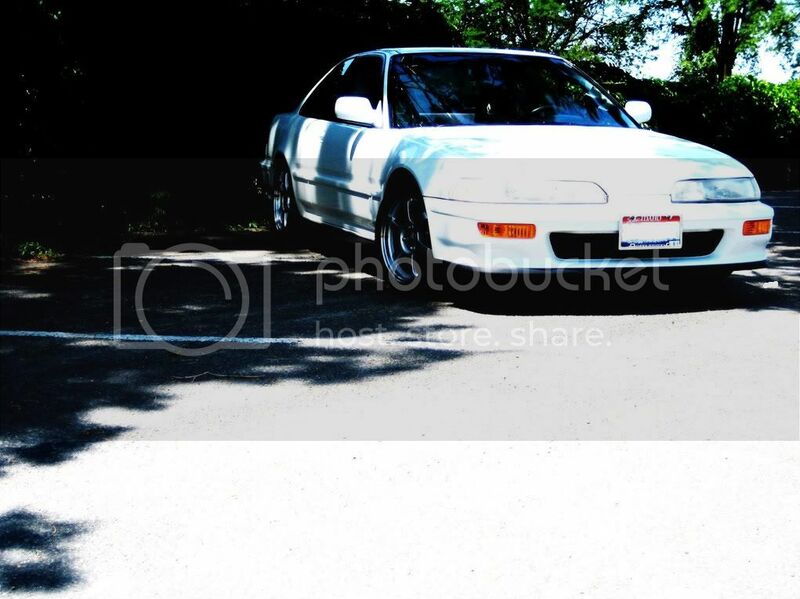 Quote: JeremyXXX on Jul/21/08So ive had a DC integra for the last two years and im getting ready to sell her but I plan on buying another integra, thinking about going a little older and getting DA. Show off your DA! Who cares ......this is a "show off your DA." thread. As far as I'm concerned, there aren't enough pics of DA's around this site. Let's see more pics. Been waiting for this thread.. Here yeah go..
^ ahahah I love that one! 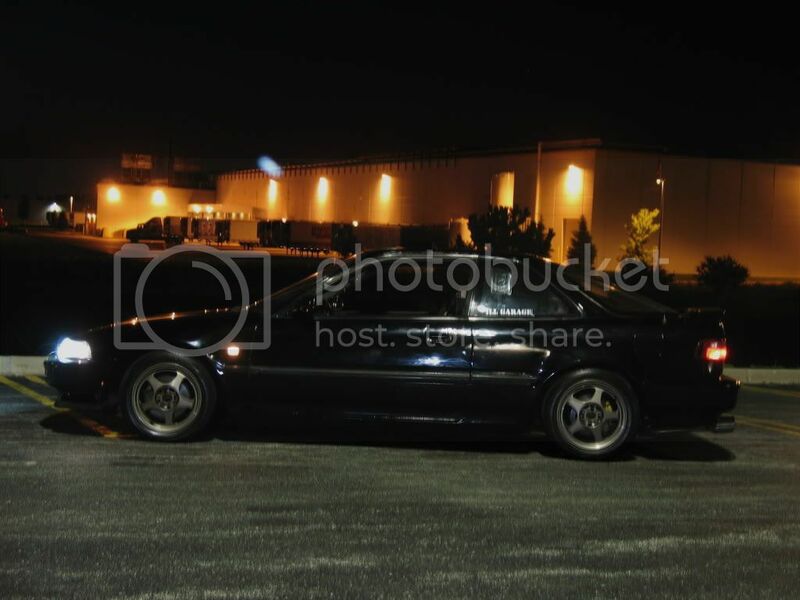 cleaannnn and sexxyyyy! Dayum Colin! 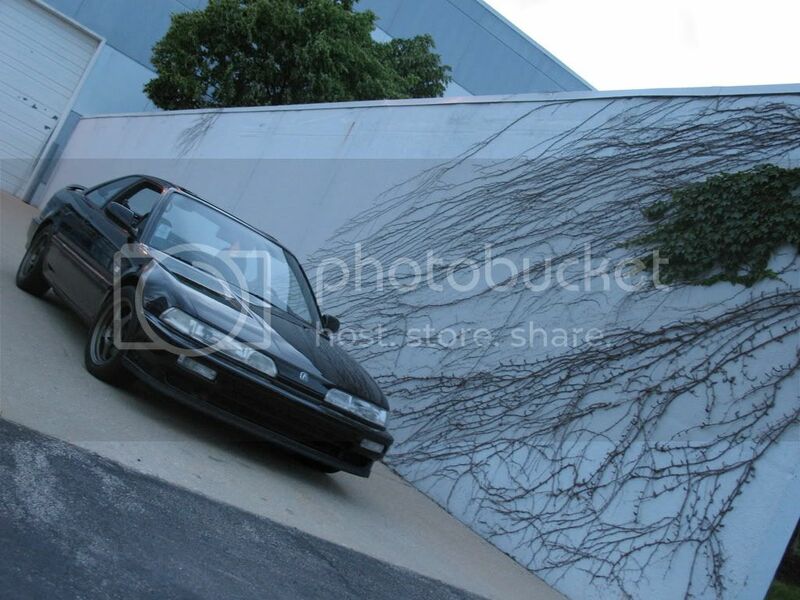 Did you just drive that off the showroom floor? 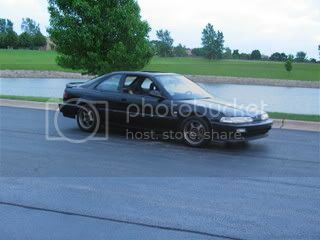 That is after I clayed the car and then used a cleaner wax..That is still the 17 year old paint too..Claying was time consuming, but worth it.. Here is a better picture of the results.. I have just put on a set of JDM one Piece Headlights, so the car looks totally different.. Matching CF hood anytime soon hero? That would be BOSS!